Any pilot who has spent much time in single-engine helicopters is familiar with the concept of flying from one forced landing zone to the next — constantly searching for clear areas to which a safe autorotation could be made should that single engine stop working. On long cross-country flights in good weather, spotting landing zones is one way that pilots stay engaged when there’s not much else to do. But start ramping up the workload with traffic, radio calls, or other demands of the mission, and that diligent terrain scan can quickly be abandoned. Imagine what it would be like if your helicopter was doing the scanning for you. While you focused on the task at hand, your aircraft would be searching the surrounding terrain several times per second, constantly identifying and evaluating potential landing zones as the flight progressed. Then, in the event of a sudden power loss, it would adjust its attitude, reduce collective, and begin guiding you toward a predetermined landing spot, all in the time it would take you to notice that a power failure had occurred. You could choose to override the aircraft, but its split-second reactions would have still put you ahead of the curve. In fact, this capability is already being demonstrated on the Sikorsky Autonomous Research Aircraft (SARA), an S-76B helicopter that has been retrofitted with fly-by-wire flight controls and a supercomputer capable of executing complex search and decision functions. While aviation may someday be dominated by fully autonomous aircraft, it probably won’t reach that point anytime soon. In the meantime, however, manufacturers are exploring ways to integrate autonomy into human piloted aircraft, with the aim of improving efficiency and safety. One of the most notable initiatives in this realm is the Defense Advanced Research Projects Agency’s (DARPA’s) Aircrew Labor In-Cockpit Automation System (ALIAS) program. 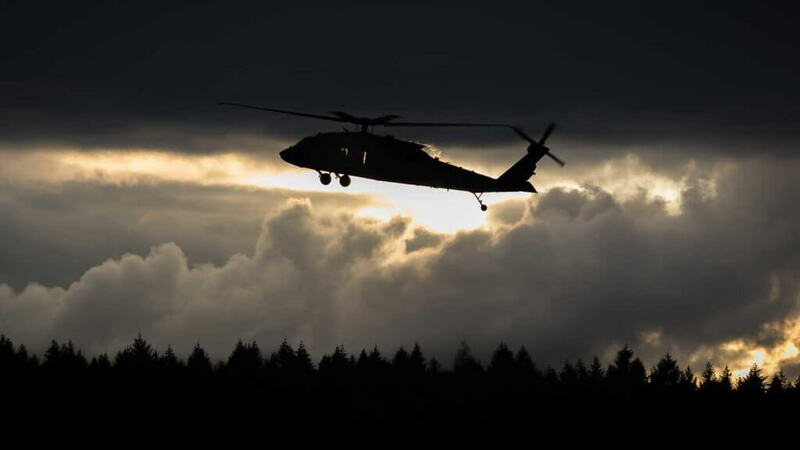 Sikorsky has already completed two phases of the program using SARA, and was recently awarded a contract for the program’s third phase, during which it will further refine its Matrix Technology autonomy kit in an H-60 Black Hawk. With the program moving toward a mature, certifiable product, we visited with Sikorsky and DARPA to learn what greater autonomy could mean for civilian as well as military helicopters. 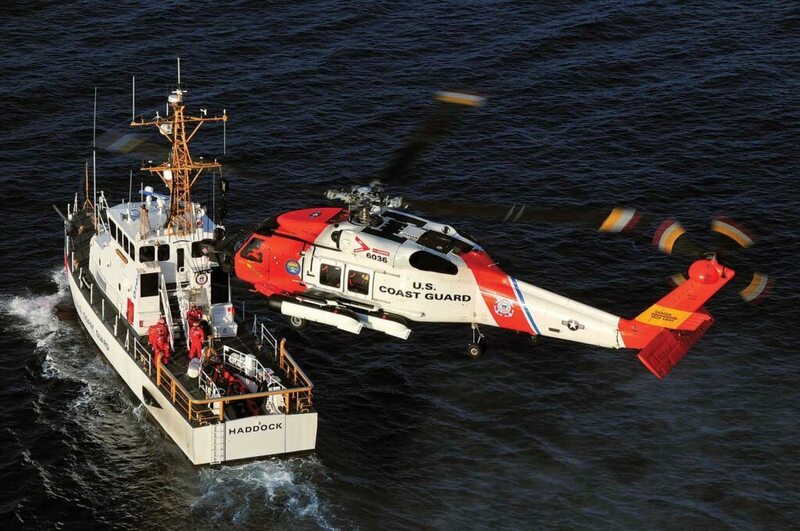 Mark Ward is a former U.S. Coast Guard pilot who spent two decades flying Sikorsky HH-60 Jayhawks and Eurocopter (now Airbus) HH-65 Dolphins before his retirement in 2008. Today, as Sikorsky’s chief test pilot for SARA, Ward is leveraging that experience — as well as degrees in computer science and aeronautical engineering — as he explores the frontiers of autonomous flight. When Sikorsky unveiled SARA at the Association for Unmanned Vehicle Systems International (AUVSI) show in 2013, it was presented as a significant step towards the company’s long-term vision of creating an aircraft that could transition between dual-pilot, single-pilot, and unmanned flight modes as simply as turning a switch. But the emphasis was squarely on its “unmanned” capabilities. “Somewhere along the line the idea started to shift a little bit, to, ‘You know, this type of technology is a great assistance to piloted aircraft, too,'” Ward recalled. So the Sikorsky team, led by director of autonomous programs Igor Cherepinsky, began to explore ways for human operators to take advantage of Matrix Technology. Among other things, they developed a simple, intuitive controller — similar to a 3D drafting mouse — as well as a tablet interface for the system. “When you had the ability to do the long-range planning and execution of a flight with the tablet, and short-distance hover work using the 3D mouse, the two came together really nicely,” Ward said. Around the same time, DARPA announced its ALIAS program. According to a DARPA press release, the program “envisions a tailorable, drop-in, removable kit that would promote the addition of high levels of automation into existing aircraft, enabling operation with reduced onboard crew.” By leveraging recent advances in automation technology, ALIAS aims to reduce pilot workload while improving mission performance and enhancing aircraft safety. DARPA awarded contracts for the first two phases of ALIAS to Sikorsky and Aurora Flight Sciences. 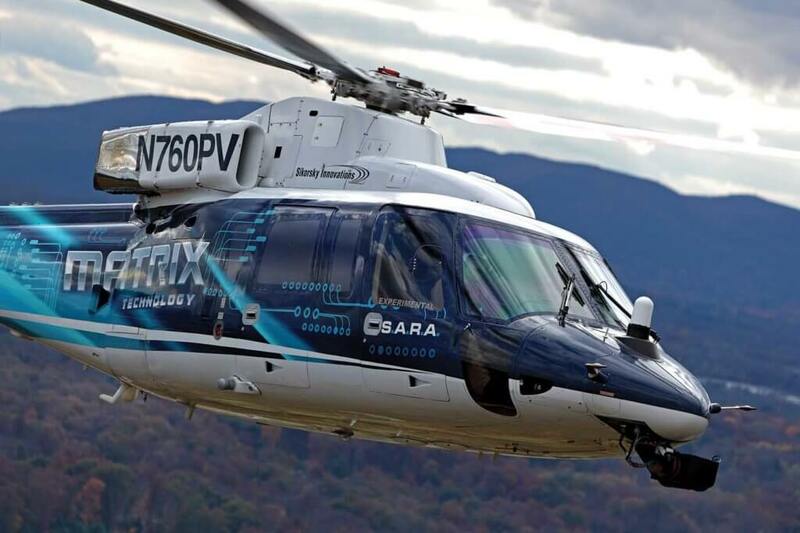 In Phase 1, Sikorsky used SARA to complete a 30-mile autonomous flight that was planned and executed using its tablet device. In Phase 2, Sikorsky also integrated its Matrix Technology into a Cessna Caravan. Meanwhile, Aurora demonstrated its autonomy solution on a Caravan and a Diamond DA42, and also used a Boeing 737-800NG simulator to show how it could autonomously land that aircraft in the event of pilot incapacitation. 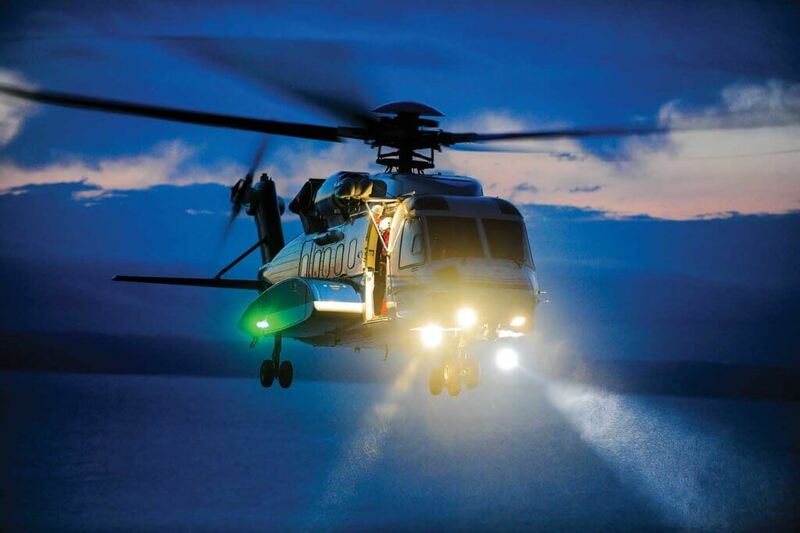 Late last year, DARPA awarded a contract to Sikorsky for Phase 3 of the ALIAS program. According to Graham Drozeski, a program manager in DARPA’s Tactical Technology Office, Phase 3 will likely proceed into 2019 as it continues development of the ALIAS technology on fixed- and rotary-wing platforms, including the H-60. In many ways, Ward said, systems like Matrix Technology are the “logical, almost inevitable progression” of the decades-long trend toward increasing automation in the cockpit. What makes them different from the sophisticated automatic flight control systems that exist today is the degree to which they are “aware” of their surroundings and mission objectives. Achieving this level of autonomy is significantly harder than programming today’s deterministic autopilots. Not only does it require a sophisticated array of external sensors — such as light detection and ranging (LiDAR) systems — it also calls for methods of artificial intelligence that can translate a fire hose of sensor data into safe, sensible flight control inputs. 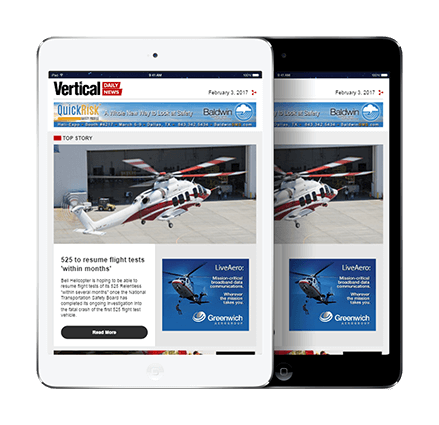 (For more on the challenges associated with artificial intelligence and aircraft certification, see the September-October 2017 issue of Vertiflite, the AHS International magazine.) 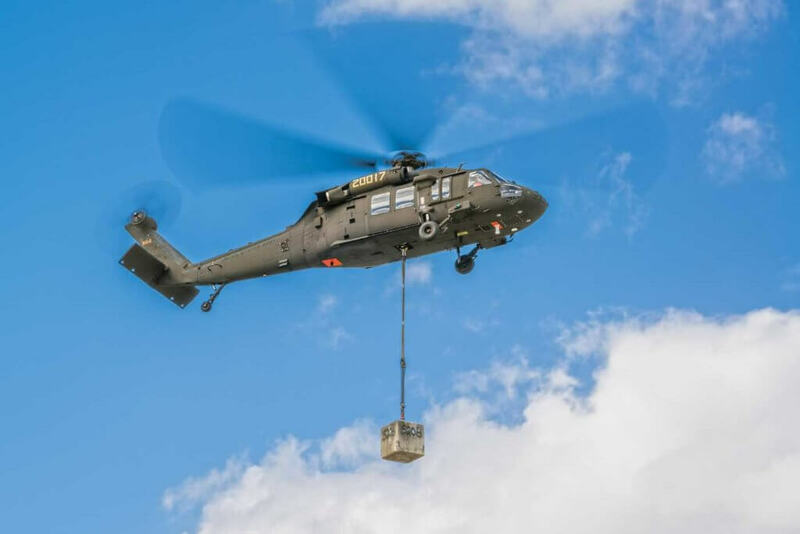 These are enormous technical challenges, but the potential rewards have inspired a number of helicopter manufacturers, not just Sikorsky, to invest heavily in tackling them. 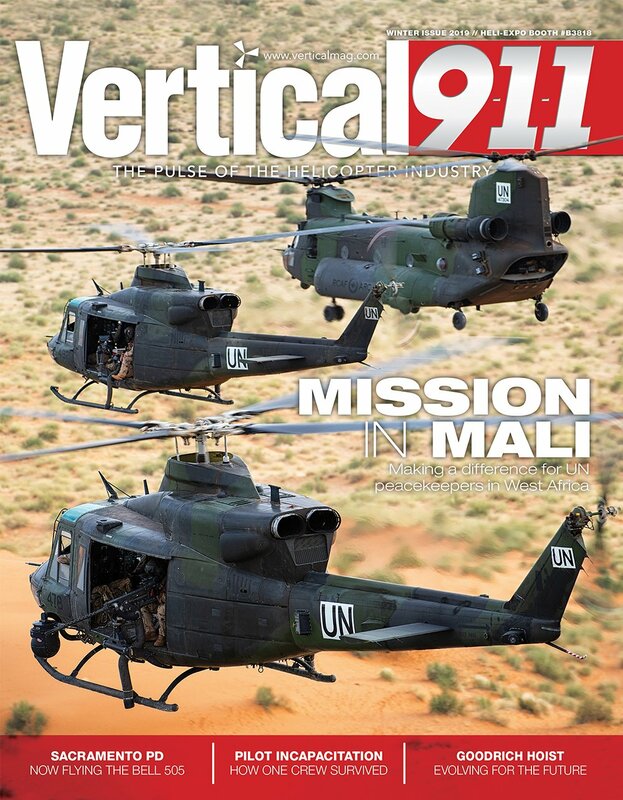 And the appeal is just as great for the civilian helicopter industry, in which controlled flight into terrain remains a leading cause of fatal accidents. 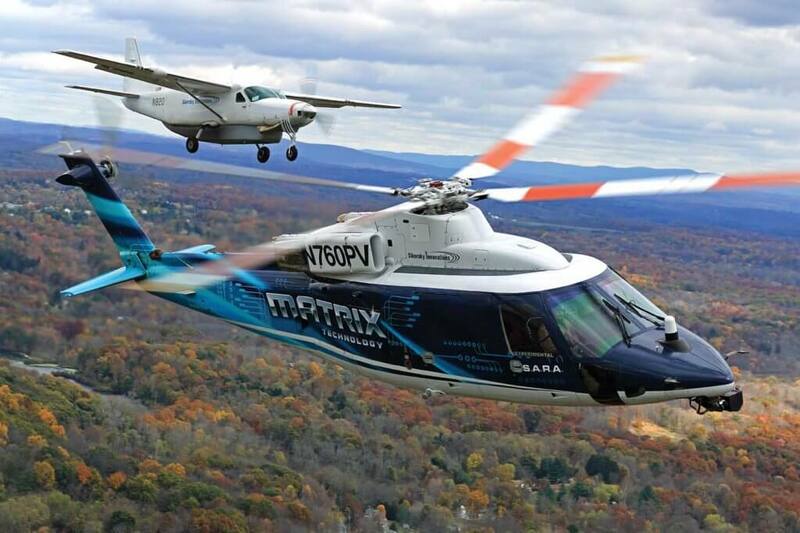 Van Buiten said that Sikorsky has been working closely with the U.S. Federal Aviation Administration (FAA) from the beginning of its Matrix Technology program to explore ways to transition the technology into civil-certified, human-piloted aircraft. 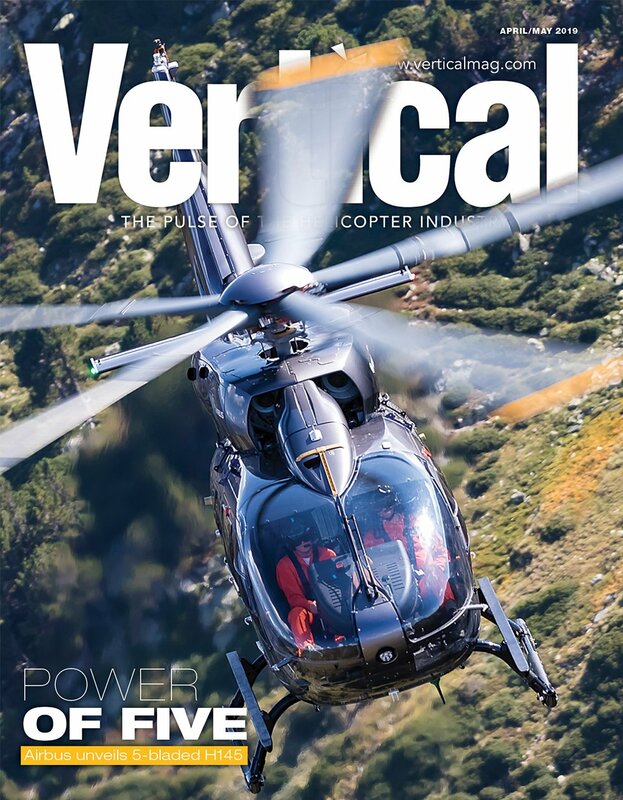 “This technology offers a real path to fundamentally changing the primary cause of fatal accidents for helicopters operating in obstacle-rich environments. 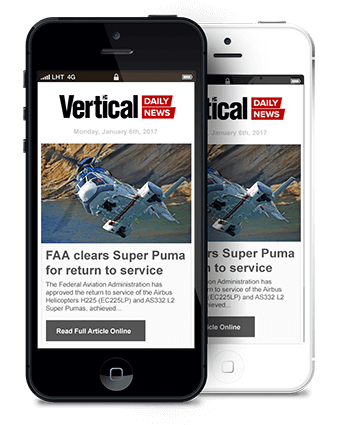 I think the FAA is cognizant that there’s a big opportunity in enabling this, and that has them showing some flexibility for working on this and basically making it successful,” he said. A wholly new era is progressively yet to come and will change almost everything that we usually used to. I wonder if Sikorsky will ever get around to sorting out the dreadful Man-Machine Interface and weak autopilot on the S92? Commercial advances will eventually filter down into the private sector, making helicopter flight safer and more enjoyable across the board.